C++Builder 10.3 Rio is not available to United States (US). Choose C++Builder for powerful cross-platform development that covers the ‘full stack’ from database to beautiful UIs to REST and more. 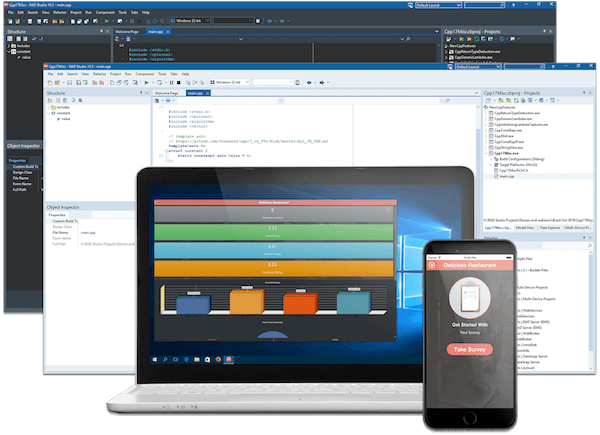 With C++Builder, your C++ apps compile natively for desktop and mobile platforms, saving you precious time and the effort of learning multiple programming languages for each added platform. 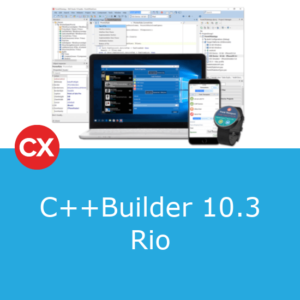 C++Builder 10.3 Rio makes significant improvements for C++ developers including C++17 Win32 support, improved code completion, debugging for optimised builds and new libraries. 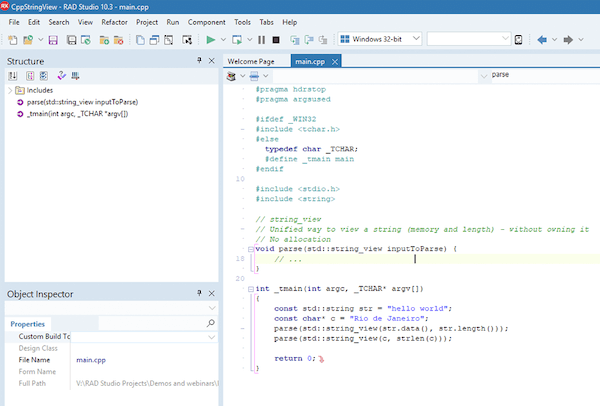 C++Builder Rio also brings enhancements to VCL for High DPI displays, Per Monitor V2 support, new Windows 10 and WinRT APIs, updated mobile platform support, and more. Finally, C++Builder Rio adds more value and capabilities to the Enterprise edition with a RAD Server single site deployment license and an InterBase ToGo for mobile deployment license. 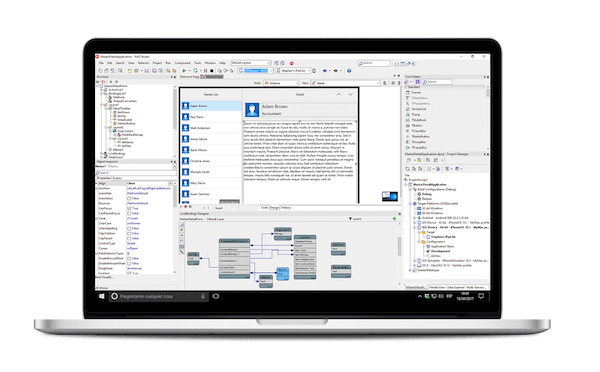 The Architect edition now includes a Sencha ExtJS Professional license, InterBase ToGo for mobile deployment license, RAD Server multi-site deployment license, and an AquaData Studio license. These additional licenses expand web enablement, application backend server, and database capabilities for your enterprise applications. 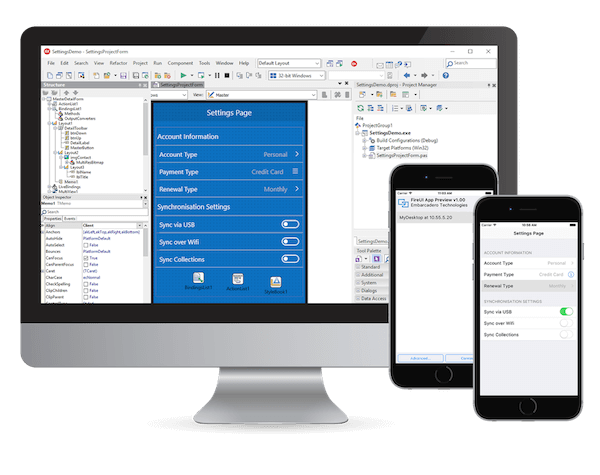 With C++Builder 10.3, mobile platform development support is provided in all Professional, Enterprise and Architect editions. C++Builder developers code once, compile natively for each platform, which reduces the time and effort of learning multiple languages and managing parallel development cycles. Dark and Light Themes Whether you like to code at night or during the brightest times of days, C++Builder’s Light and Dark themes have you covered. Dark themes have been reported to reduce eye strain in low light environments, allowing you to work more productively at night. 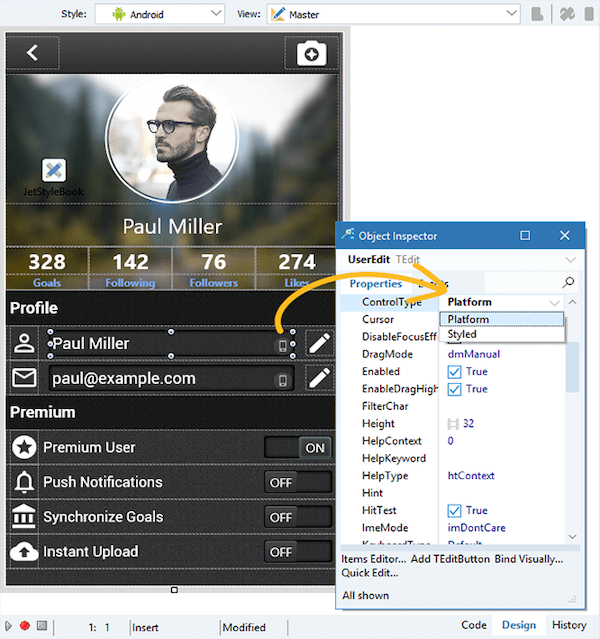 It’s easy to toggle between dark and light themes via a toolbar menu. InterBase 2017/ IBToGo 2017 in C++Builder. 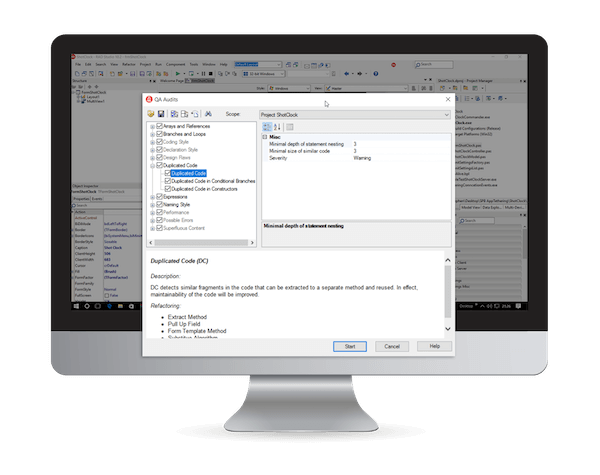 Professional editions include InterBase 2017 Developer license, while Enterprise and Architect editions also include InterBase ToGo for mobile deployment licenses. 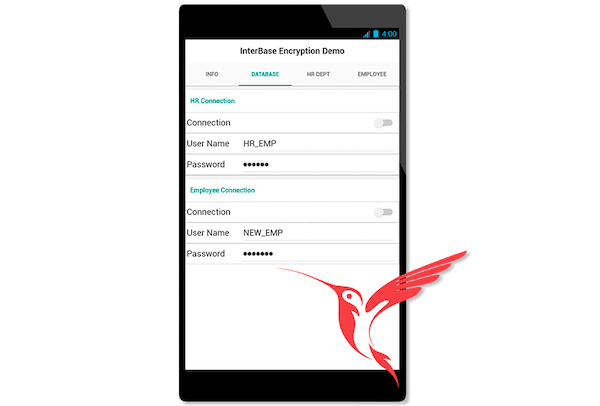 InterBase ToGo adds encryption, Change Views to keep your app data easily synced via subscription, and no database file size limit. 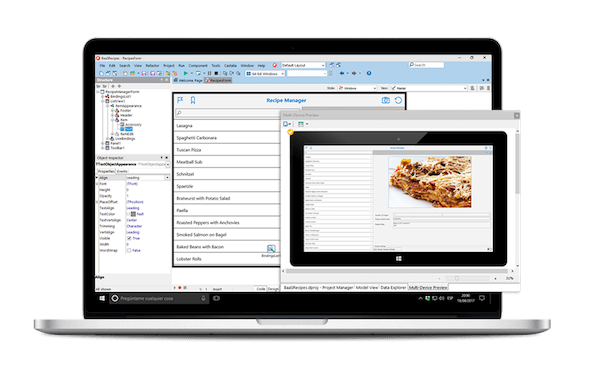 Design fast, cross-platform native apps rapidly with the C++Builder IDE. 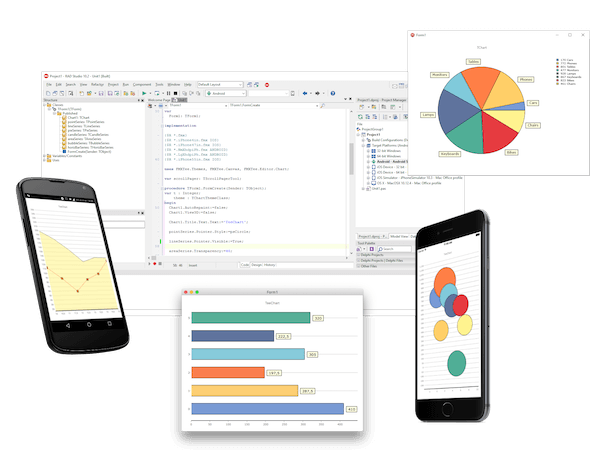 Benefit from agile early design feedback across a range of devices using live preview powered by real data, both on device and in the IDE. Simplify the design process, prototype faster and reach more platforms quicker. See how your application looks and behaves on different devices while you keep working in the C++Builder IDE, without running the application on the devices and without creating additional views. 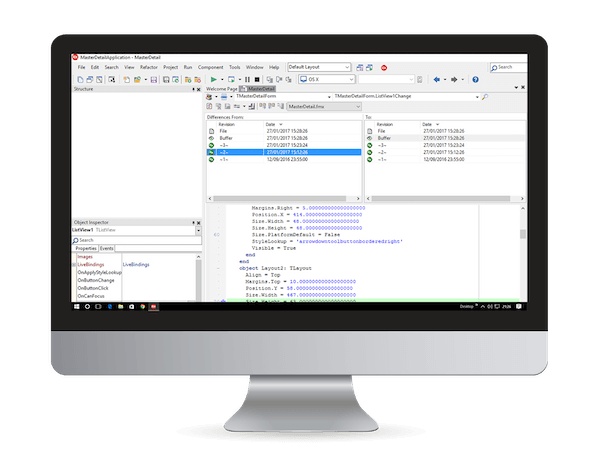 The C++Builder IDE helps developers write code faster and smarter through modern OOP practices, coupled with robust frameworks and a feature rich IDE. Supporting agile development teams worldwide – smart developers design, refactor and build their code faster using C++Builder. 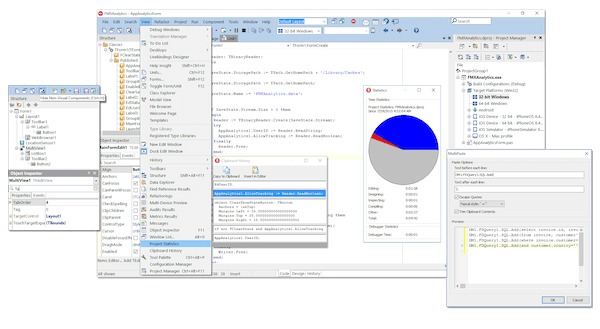 C++Builder IDE continues to pave the way for innovative Integrated Development Environments (IDEs), with the most advanced visual development toolset, an extensive array of unique features, shortcuts, and capabilities to significantly improve development productivity. 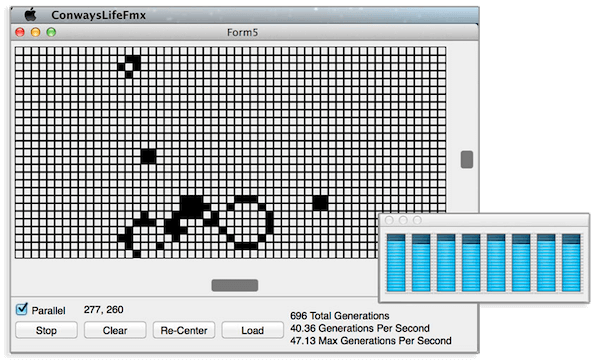 C++Builder has many classes and interfaces providing polymorphic design at the core. 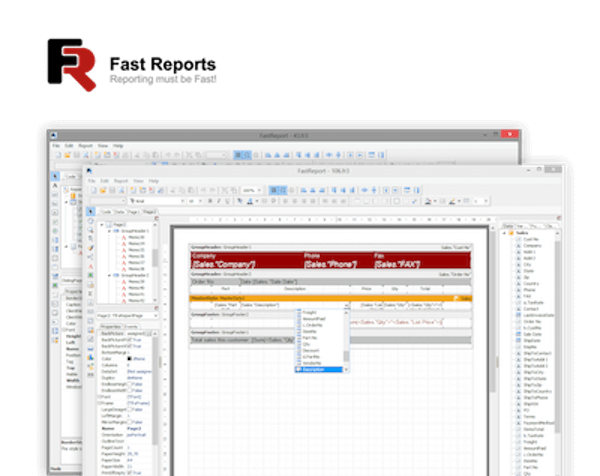 This provides leading language features like Asynchronous programming, very powerful Run Time Type Information (RTTI), or as C# developers call it, reflection, as well as Class Helpers, Automatic Reference Counting, and much more. Refactoring support keeps you fast and agile by taking the stress out of those daily changes that happen as things transform. Renaming identifiers, declaring new variables and fields, renaming classes or fields across your code base, extracting code into a new method and syncing declaration and interfaces are just a few of the many refactoring aids built into the C++Builder IDE. 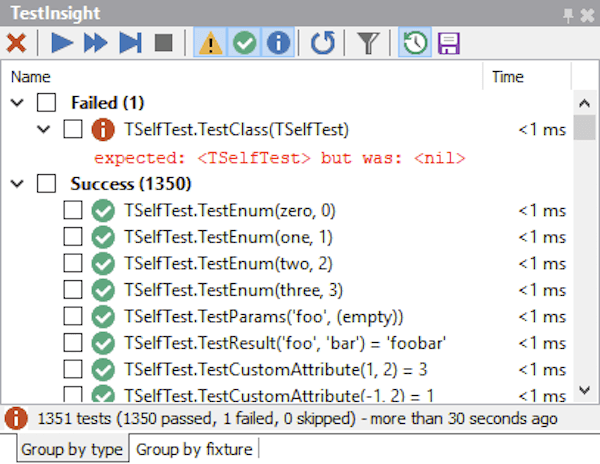 Get to the bottom of bugs faster with Integrated cross platform native debugging. 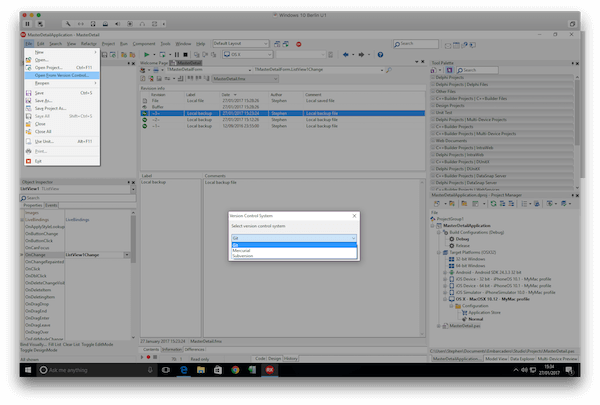 Using the C++Builder IDE you can debug applications running remotely on Windows, macOS, iOS, and Android! 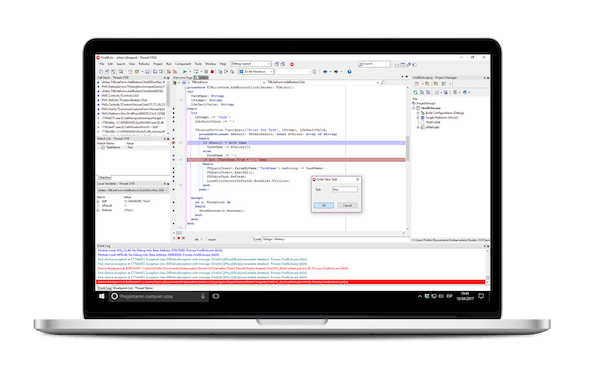 Locate any issues, recompile and deploy directly from the C++Builder IDE ready to debug the updated application again. C++Builder turns your code documentation into immediate in-line help available to you or other developers in your team. The ‘///’ agile approach to code documentation, right down to the parameter level, appears as you code as custom Help Insight. You can also convert your code documentation into HTML, CHM or other documentation formats. Use code metrics to do a deep static analysis of your code. 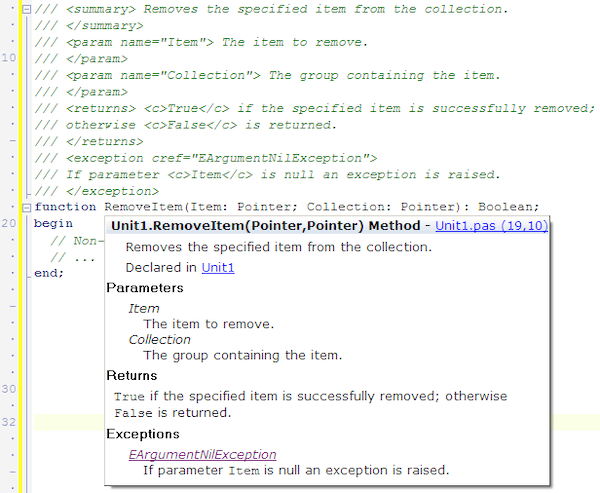 Leverage code audits to enforce proper coding techniques and code methodologies within your code base. Do both either in the C++Builder IDE or at the command line as part of your continuous integration regimen. 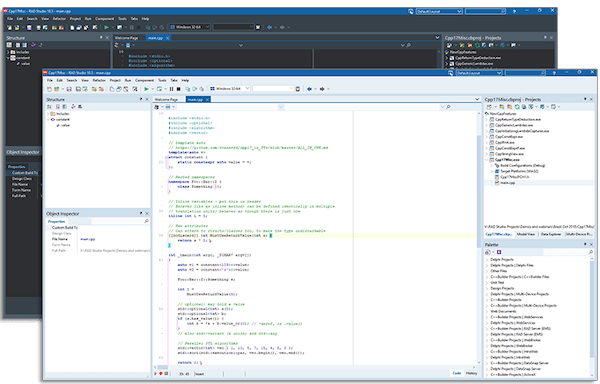 The C++Builder IDE collaboration and version control features will help you create better products faster, both as a lone developer, or as part of a team. Code Collaboration drives deeper code understanding, better testing and better products. 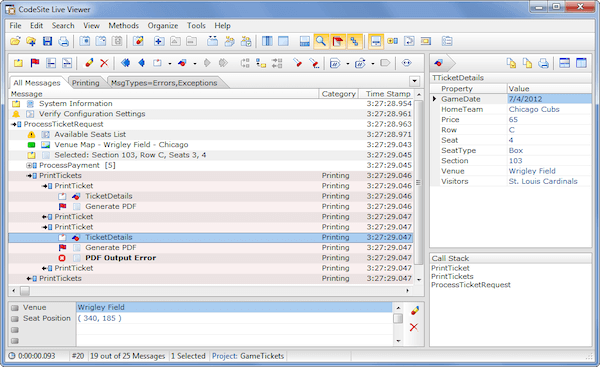 The C++Builder IDE allows you to use several version control systems to keep track of the changes of your project. – Support for Subversion, Git and Mercurial repositories enable a range of common source code management tasks including, adding and updating projects and files and navigating history and revisions to locate differences. The C++Builder IDE supports custom shortcuts that are ideal for linking to external resources (such as Jira or Confluence) using the Tools menu with a host or pre-defined parameters based on the project being work on. 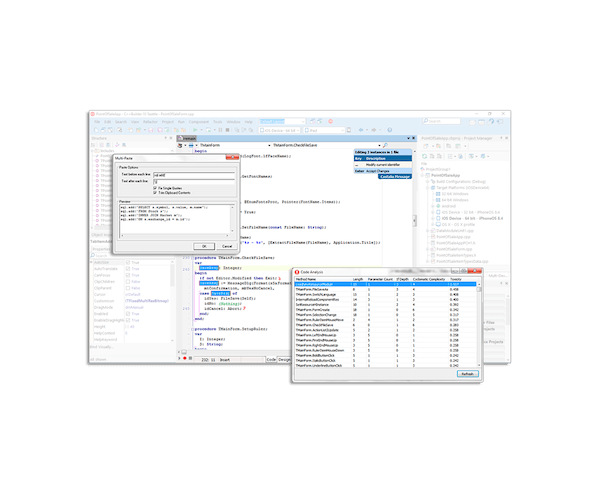 The C++Builder IDE includes command line compilers that are ideal for integrating into continuous build configurations quickly using the MSBuild format. 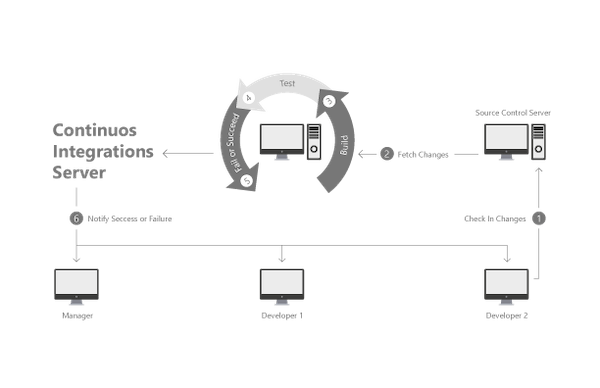 External tools such as Jenkins, combined with integrated unit testing powered by DUnit and DUnitX provide a robust foundation for continuous integration. 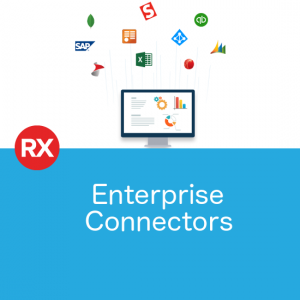 C++Builder includes hundreds of components for everything from creating user interfaces to database connectivity, making it fast and easy to build connected business applications for desktop and mobile platforms. In addition to the included VCL and FireMonkey components, a broad range of tools and components are available from the C++Builder community. 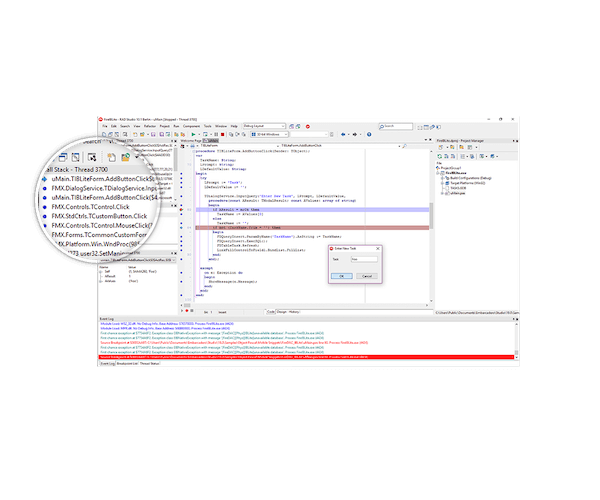 Using the GetIt Package Manager, developers can rapidly improve the functionality of their applications by downloading and integrating new components, without leaving the C++Builder IDE! 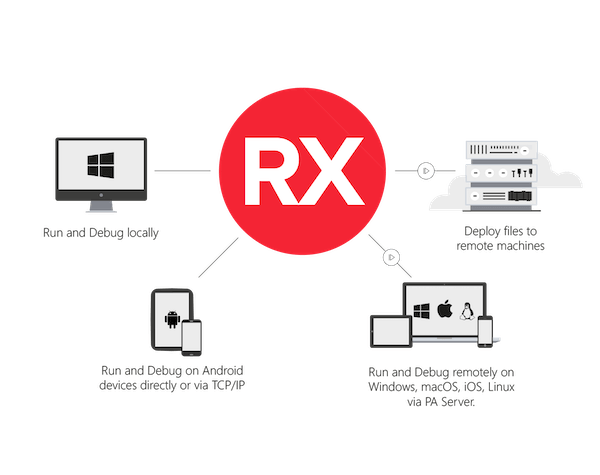 You can even require specific packages for a project, meaning that opening a project will ensure that the right libraries and controls are installed for you. 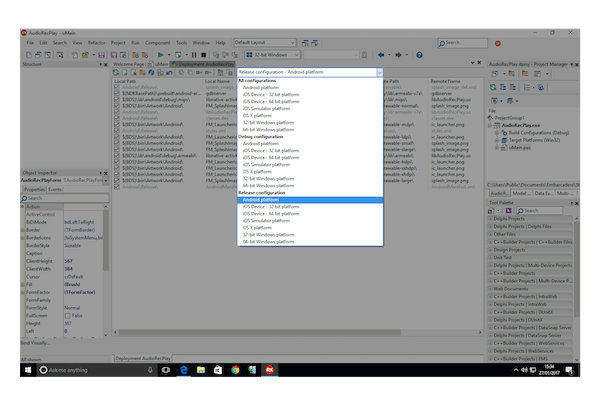 Quickly add IoT capabilities to the C++Builder IDE with over 50 IoT components available for FREE via GetIt. 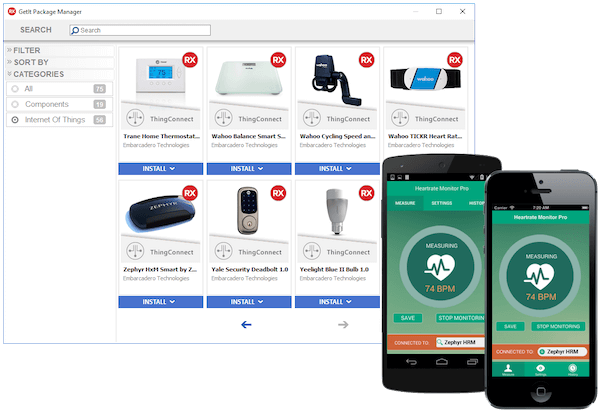 From Heart rate monitors to Bluetooth scales or ZigBee-enabled light bulb components help you rapidly expand cross-platform applications into the world of connected devices. Powered by the standard property, method, event design – The IoT components are easy to consume and integrate in minutes. 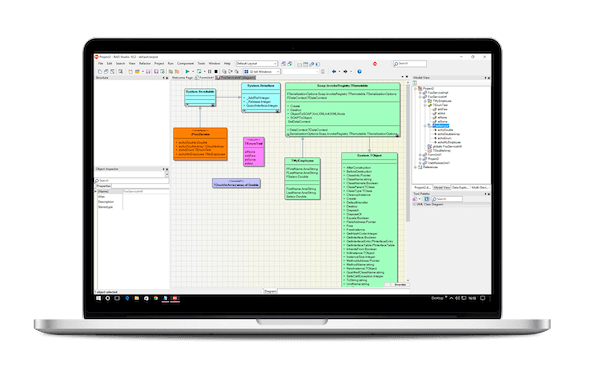 One of the key benefits of C++Builder is the large ecosystem of third party tool and component builders who extend the capabilities of our products. 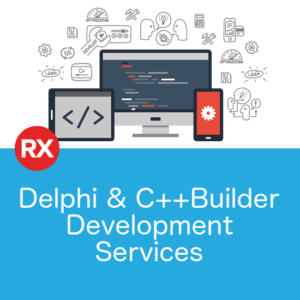 We’re pleased to support and work with these companies who support RAD Studio, Delphi and C++Builder. For detailed lists of tools and components compatible with RAD Studio, see:Compatible Third Party Tools and Components. 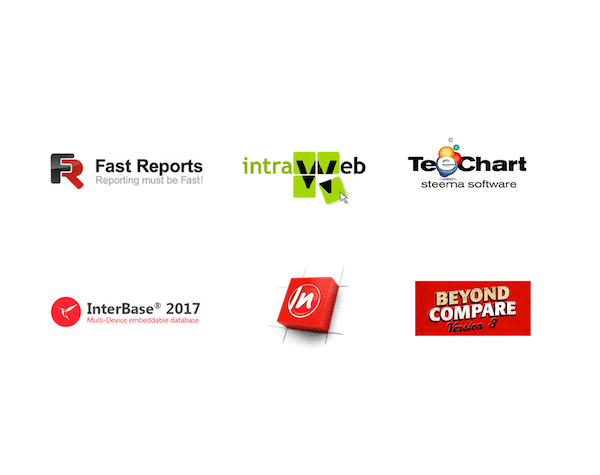 InterBase is a full-featured, high performance and scalable relational database for software developers who are looking to embed a low cost, zero-admin, lightweight database into applications on Android, iOS, Windows, OS X, Linux and Solaris. With InterBase you get powerful security, disaster recovery and journaling and support for popular database drivers for increased deployment flexibility. 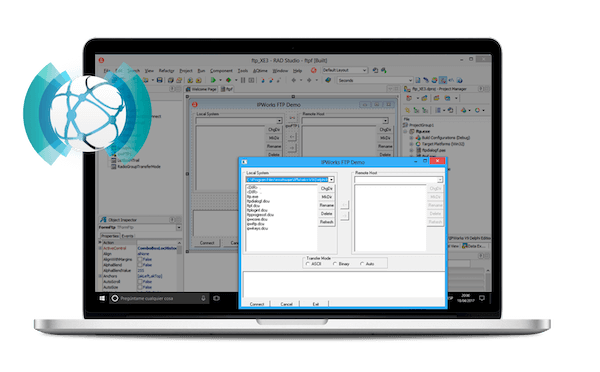 C++Builder includes a free developer edition of InterBase for Android, iOS, Windows and OS X. 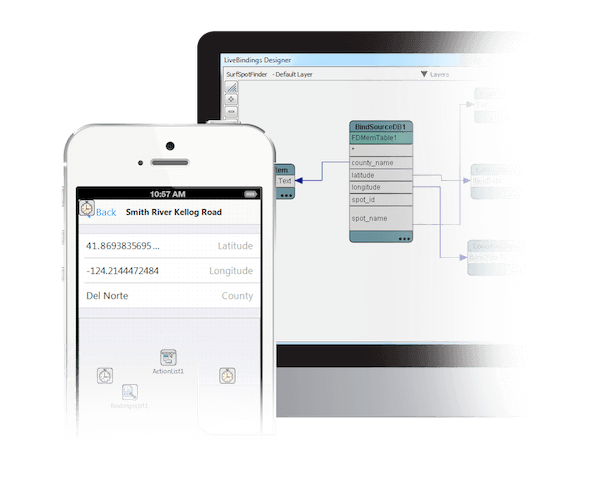 You also get a royalty free unlimited deployment license for the IBLite embeddable database for Windows, Mac OS X, Android and iOS. 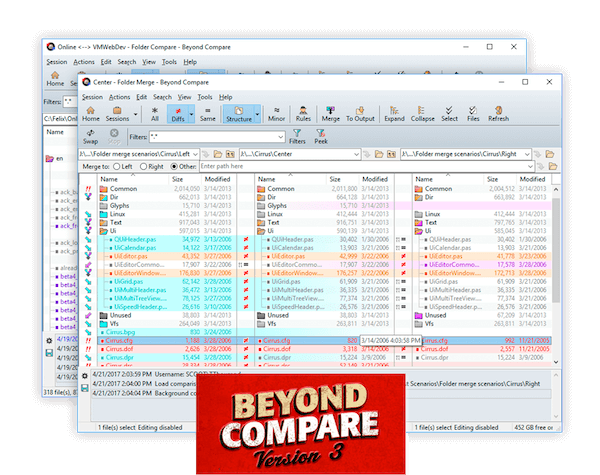 Beyond Compare Text Compare gives you a rich interface for comparing the content of files and understanding the differences that happen between versions of files. 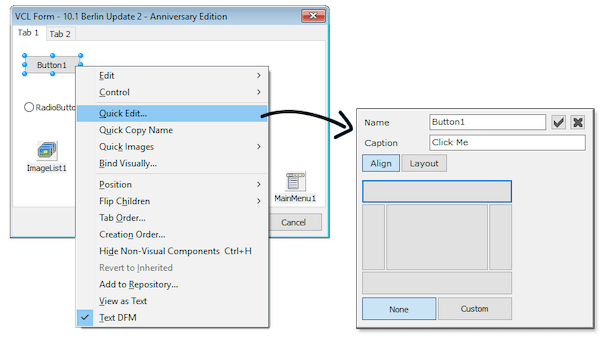 Beyond Compare Text Compare integrates into the C++Builder IDE and supplements the History View. 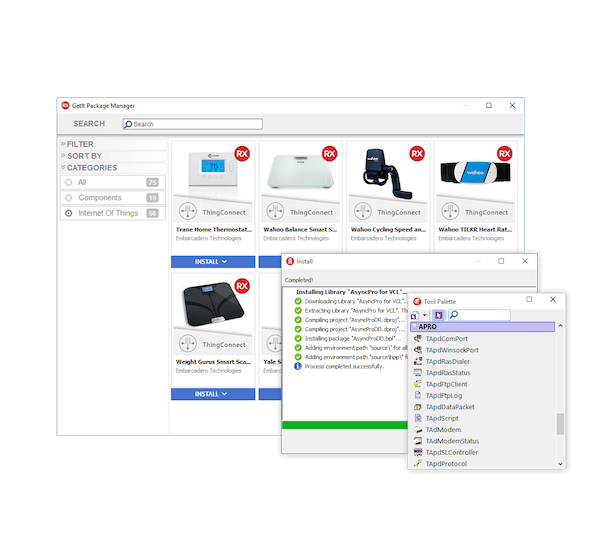 An expanded version of Beyond Compare which includes folder compare features and FTP support is available from Scooter Software. 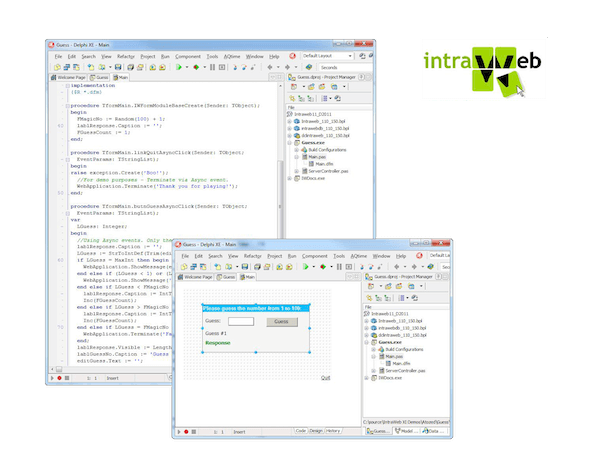 IntraWeb provides a framework that allows C++Builder developers to leverage their existing skills to build robust, full-featured, AJAX-enabled web applications – including support for Microsoft Silverlight 2.0 — without having to master the variety of web-based technologies. The included version of IntraWeb has a 20 minute timeout. 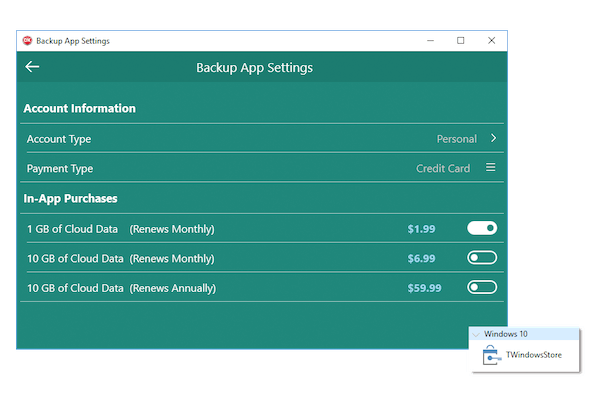 The Ultimate Edition is available from Atozed, which adds increased security features, source code and removes limitations. It’s important that your code will compile and deploy to the platforms you need to support and with C++Builder that includes Windows, macOS, iOS, and Android! Quickly deploy files to remote machines directly from the IDE using Platform Assistant Server (PA Server). 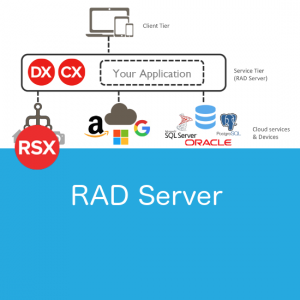 PA Server combines the files defined for deployment and packages them into a single application instance. Once built, simply push the deploy button in the C++Builder IDE to deploy the application bundle to the selected remote machine.